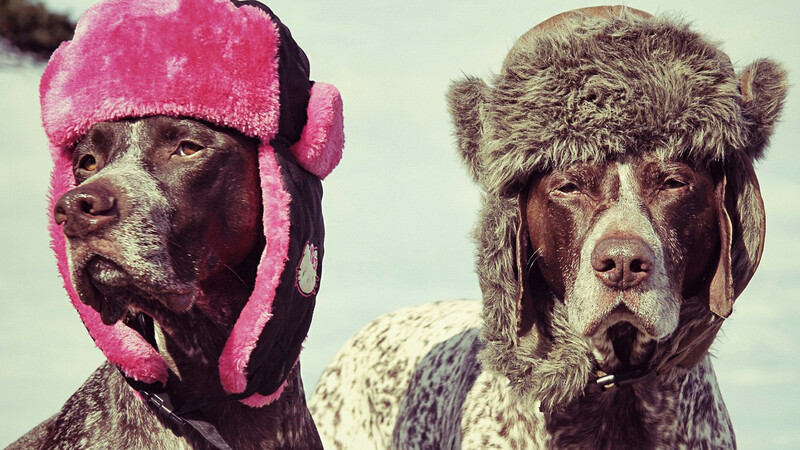 Pointer dog breed in cool hats. Pointers, hunting breed. English breed, medium size, smooth-haired breed of dog. Previous h Beautiful blue-eyed Siberian Husky puppy.